Generally speaking, auto loan ads target borrowers with FICO scores of 640 or better, while most leases require even better credit scores. So how does it work if your credit scores don't meet these requirements? 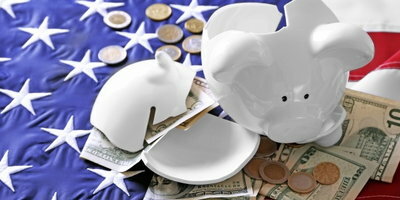 There are currently at least 30 national and regional lenders that offer subprime lending. While a few lend money directly to buyers, most only operate indirectly through larger used car lots and franchised new car dealers. 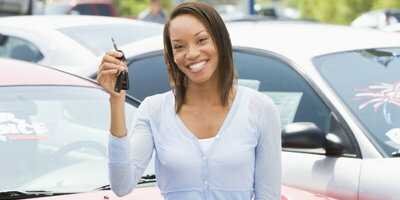 Even those who lend directly generally insist that a vehicle be purchased through a dealer. 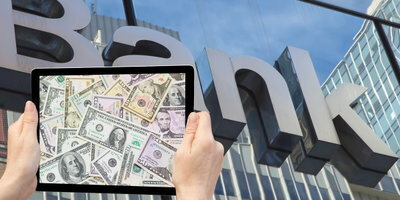 The reason for this is that lenders see more risk in these loans and, therefore, they require borrowers to furnish documentation to prove the income and residence stated on the loan application. The lenders depend upon these dealers to verify these documents before sending them to the lender. 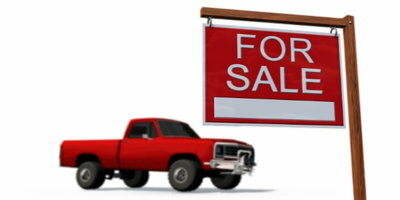 Dealers must also attest that the vehicle they are selling the customer meets the specifications they sent to the lender (in terms of mileage, equipment, etc.). So here's how it works: Since these lenders only work through dealers, when you submit your application through Auto Credit Express, we review it (without pulling your credit score) and send it to the nearest dealer that matches your credit profile. Once the dealer receives the application, you will be contacted by their business department after they have reviewed your application. A dealership appointment will then be set and you will be given a list of the documentation you will need to bring in when you visit the dealer. When you show up for your appointment, the documentation will be reviewed and you will be shown the vehicles you qualify for, based on the judgement of the special finance manager. Once a decision has been made, the documentation and vehicle information will be transmitted to lenders, based on your credit background. 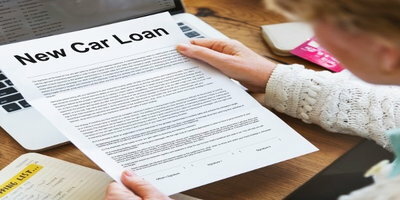 If the application is approved, the lender will transmit the loan term, interest rate and down payment requirements back to the dealer, who will then inform you of the decision and type up the loan documents. For those looking for some insight before auto loan process begins, be sure to consult our auto loan approval calculator for more information as well. 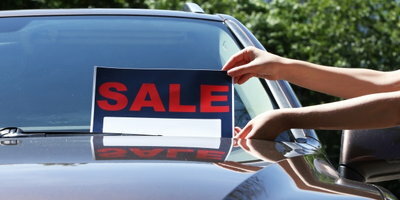 Since nearly all these lenders only work indirectly through dealers, they don't finance cars purchased from a private party – the vehicle has to be chosen from one in the dealer's inventory. Auto Credit Express is not a lender, therefore we can't tell you what your interest rate will be or what vehicle you'll be approved for – even the dealer won't know until they've heard back from the lender. Dealers pick their sales territory so we don't always have control over how far away a dealer is. 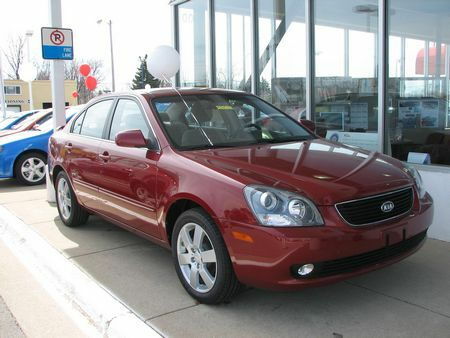 Many of them – especially in Canada - pick large territories but are more than willing give customers a ride to and from the dealership, so don't let a small thing like distance deter you from visiting the dealer. Credit-challenged buyers usually can't buy a vehicle from a private party because subprime lenders only loan indirectly through dealerships. Auto Credit Express is not a lender, so we can't tell borrowers what their interest rate will be – only the dealer will know that. In addition, consumers shouldn't be worried about how far away a dealer is as many of them are more than willing to shuttle buyers to and from the dealership. Something else to remember: Auto Credit Express specializes in matching consumers with poor credit to dealers that can offer them their best chances for auto loan approvals. So if you're ready to reestablish your installment car credit, you can begin now by filling out our online auto loan application.